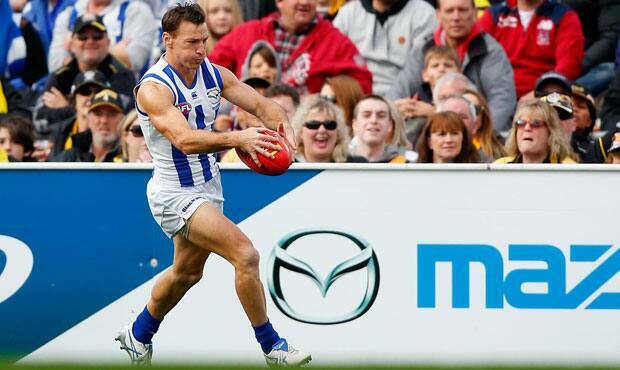 17,544 people attended Blundstone Arena in Round 6 for North Melbourne v Richmond. North Melbourne has recorded the all-time highest attendance at Blundstone Arena with a revised crowd figure of 17,544 for its match against Richmond in Round 6. The previous benchmark for the venue was set in 2003 when 16,719 people streamed through the gates to watch Australia play England in a One Day International cricket match. The club initially announced a crowd of 16,131 after it defeated the Tigers but soon learned there were issues with ticket scanners at some entry points around the ground. That resulted in hundreds of footy fans accessing the ground without being registered. “We’ve undertaken some extensive research since the match and have conducted surveys with our members and other key organisations to ascertain just how many people gained entry to the ground without being counted,” North CEO Carl Dilena told NMFC.com.au. Dilena said the lower than expected crowd number reported on the day of the match had left officials baffled. “Looking around the stadium during the game; there was simply nowhere to fit any more people. In our minds, it was as close to a sell-out as you could get so the numbers just didn’t make sense. “It was no surprise to us to find out there was an issue with the ticket scanners and that we had been denied the all-time attendance record because of a few faulty machines.